Brighton Christmas Parties and festive events. Whether for a large corporate group with all the festive trimmings or for something a little more low key and intimate; here are our recommended venues in Brighton, Hove and Sussex for Christmas 2018. Here are our Christmas Day dining options for 2018. 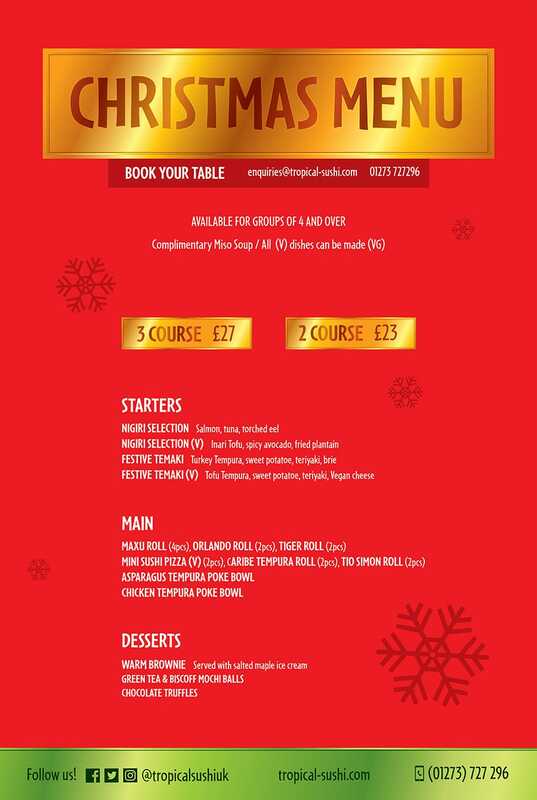 Festive menu from £20 per person. The festive season can be one long celebration, there’s the catch up with old friends party, the annual family get together, and of course the not-in-the-office office party. For every type of Christmas party Brighton has an option. 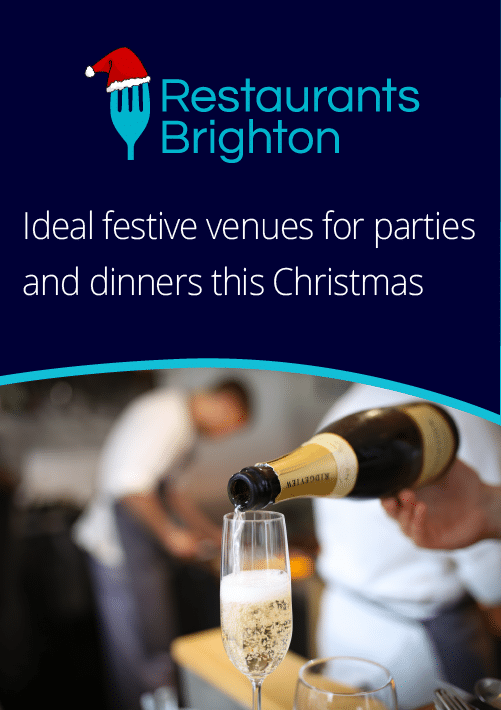 From great set-menu meals to dinner and dancing “parties in a box”, through to DIY private dining; in the sea of choice, there’s only one place to go when planning your Christmas party Brighton, and that’s here.